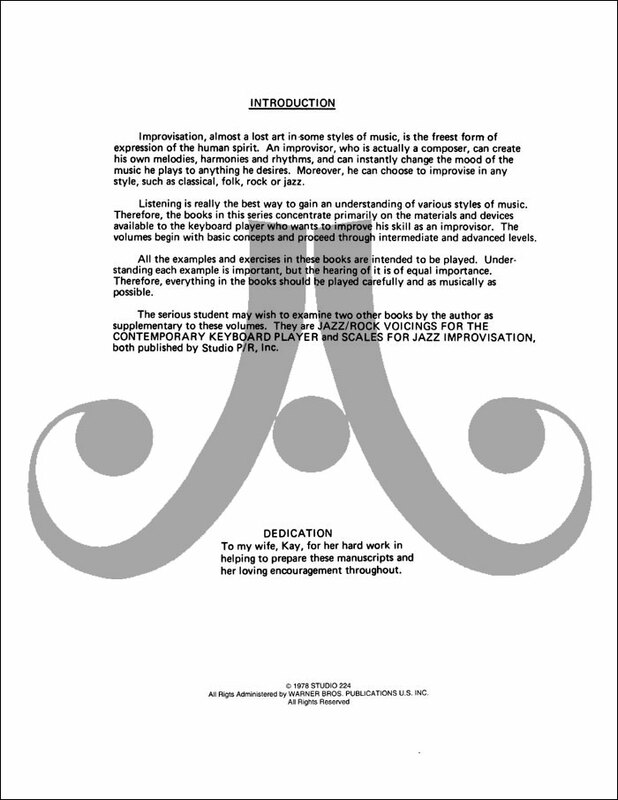 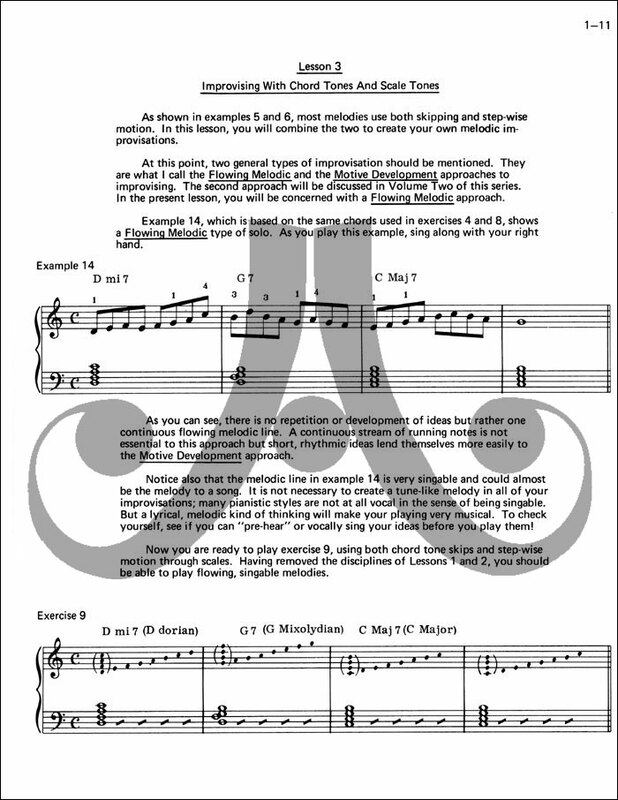 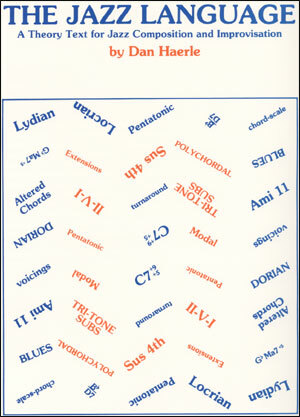 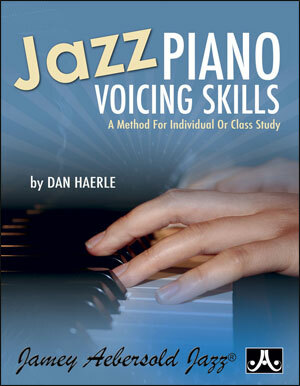 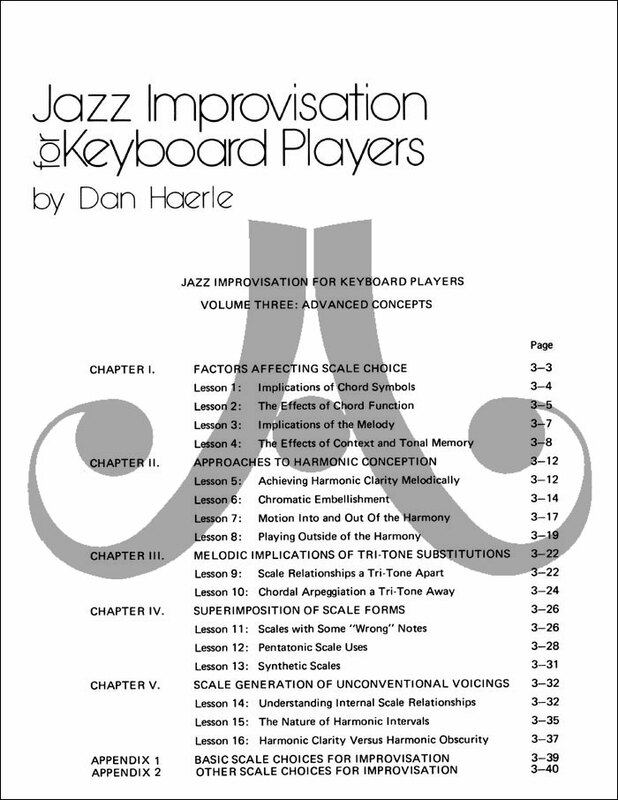 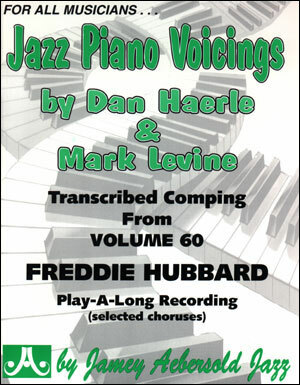 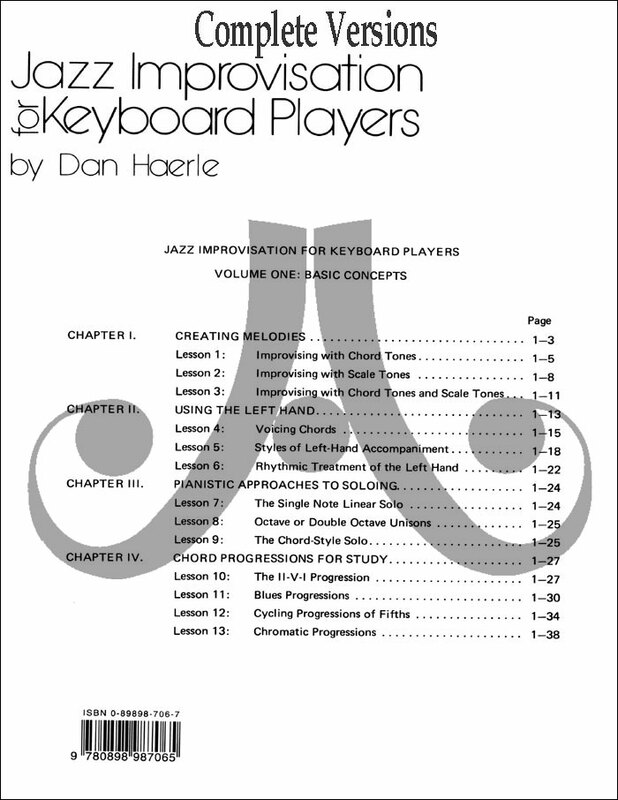 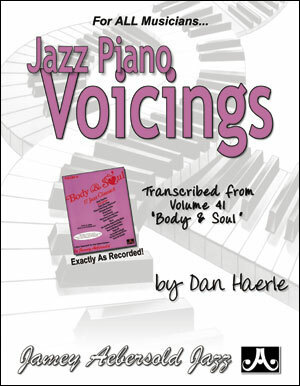 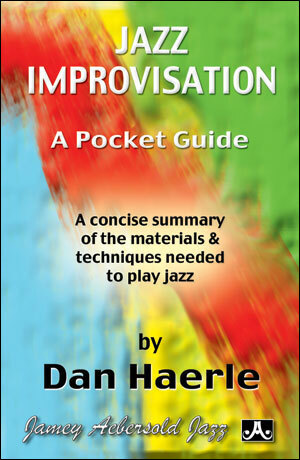 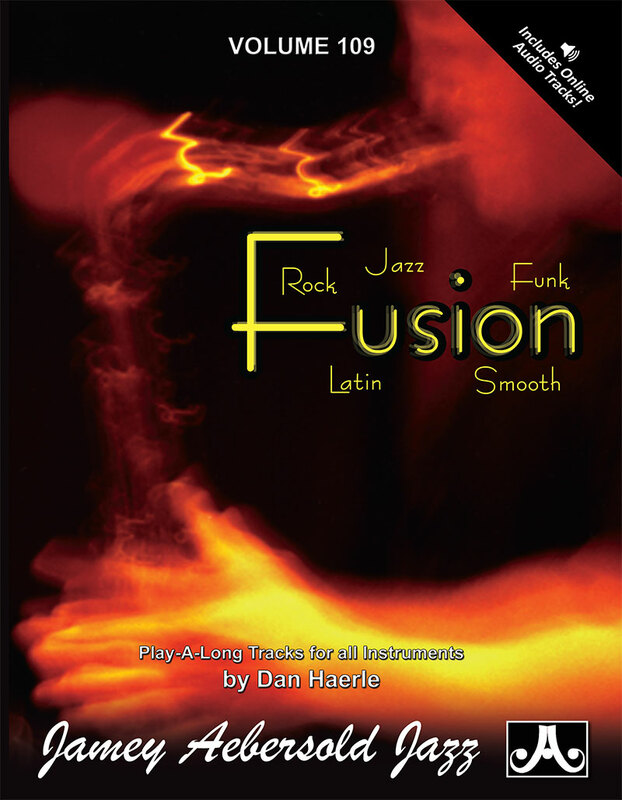 Jazz Improvisation for Keyboard Players by Dan Haerle is a straightforward, no-nonsense improvisation series. 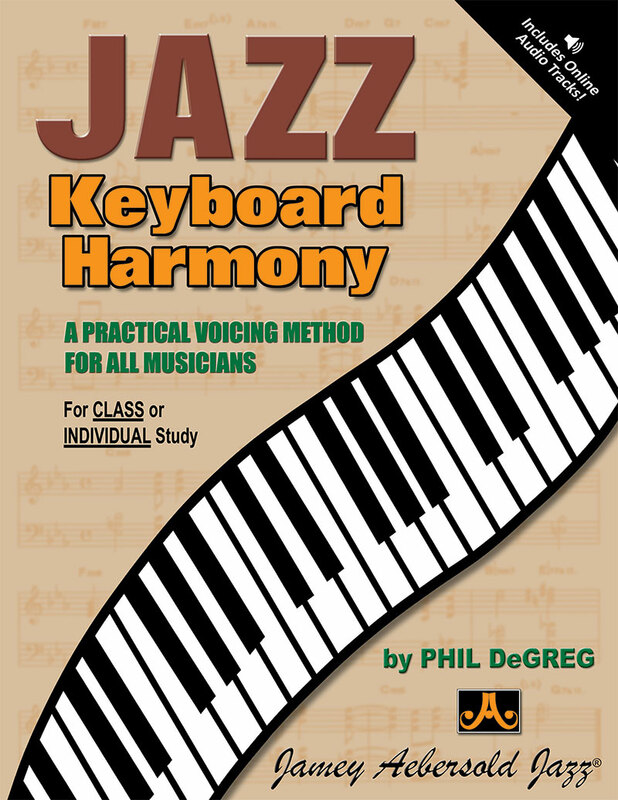 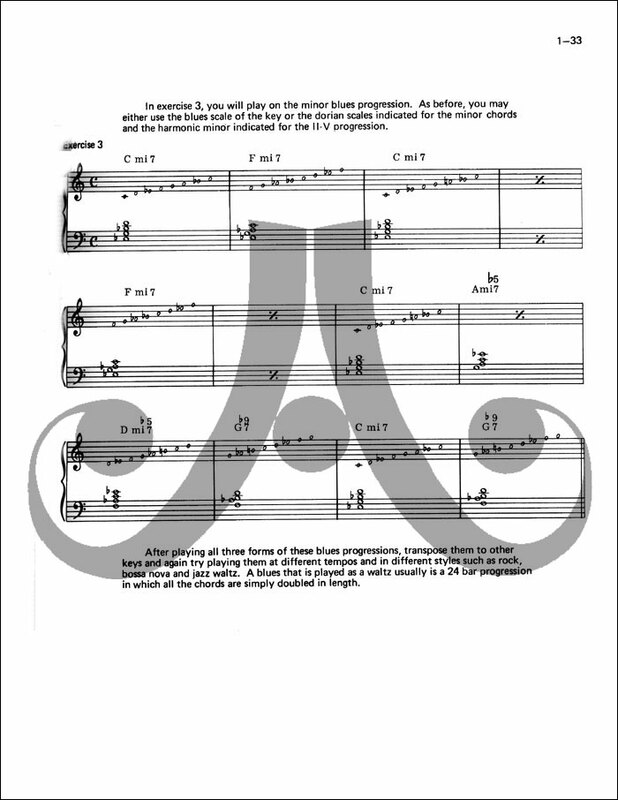 It deals with creating melodies, using the left hand, pianistic approaches to soloing, scale choices for improvisation and much more. 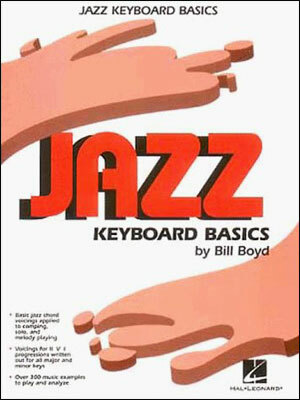 Book 1 is introductory level and covers the very basics. 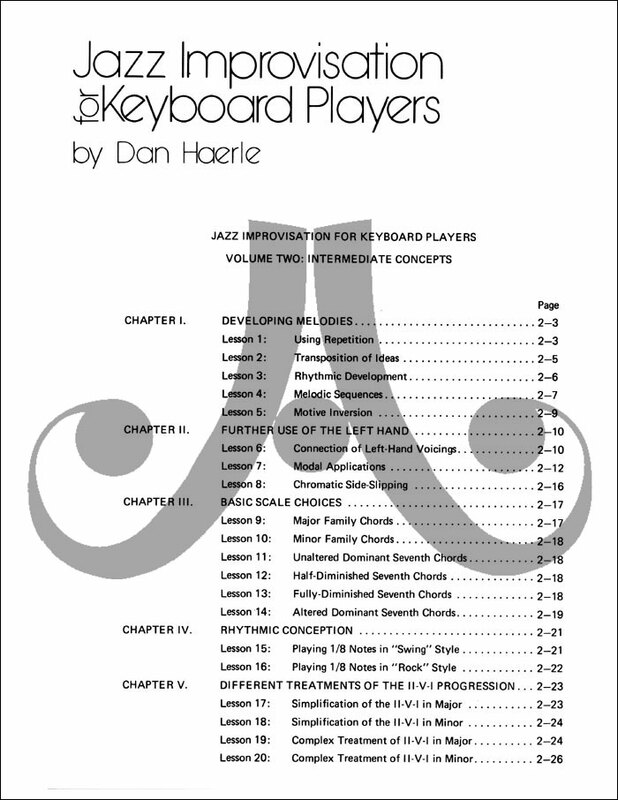 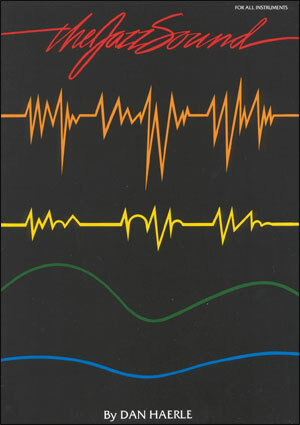 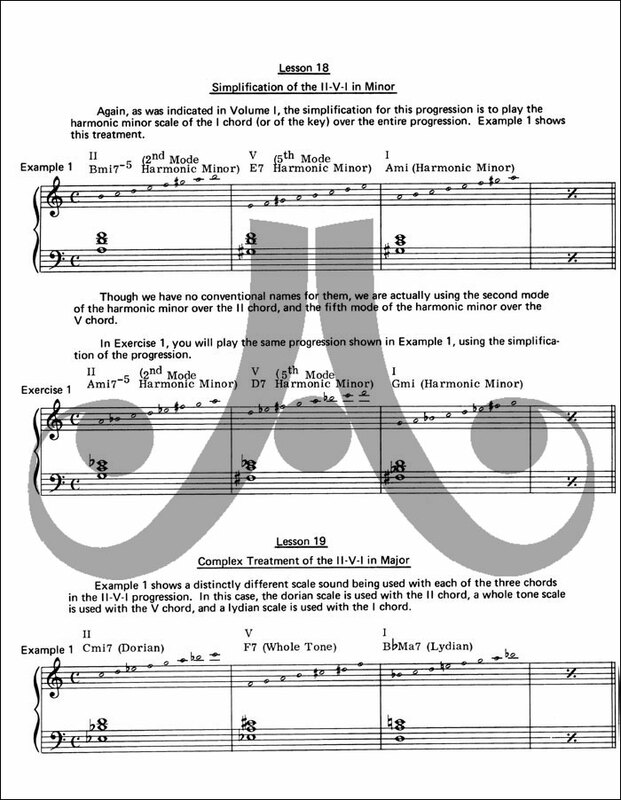 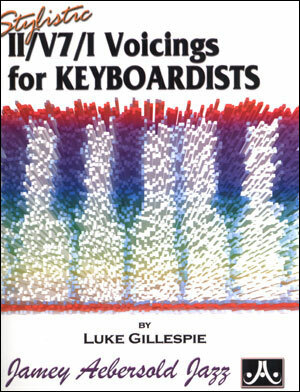 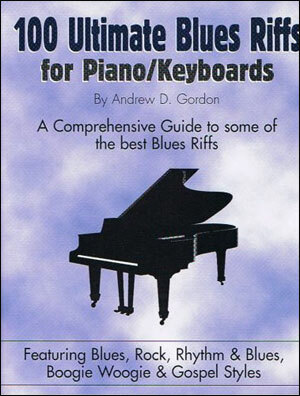 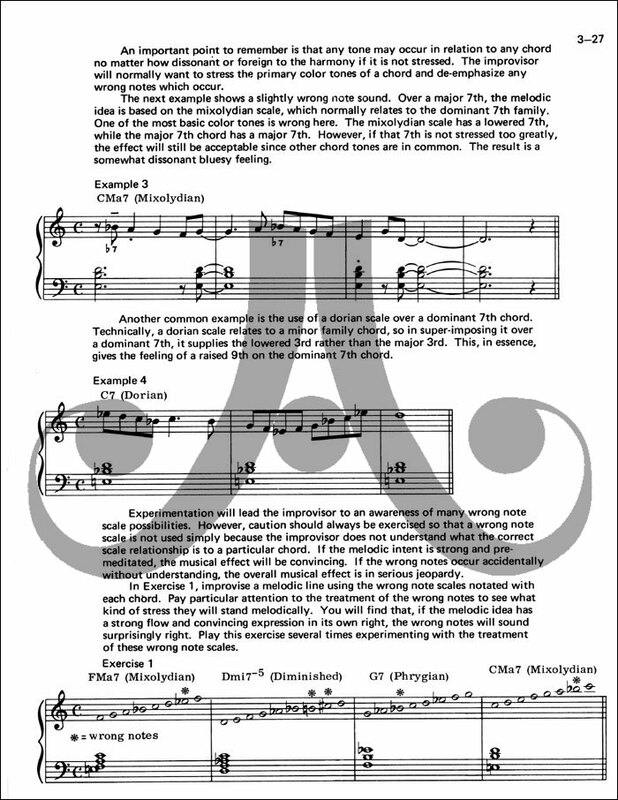 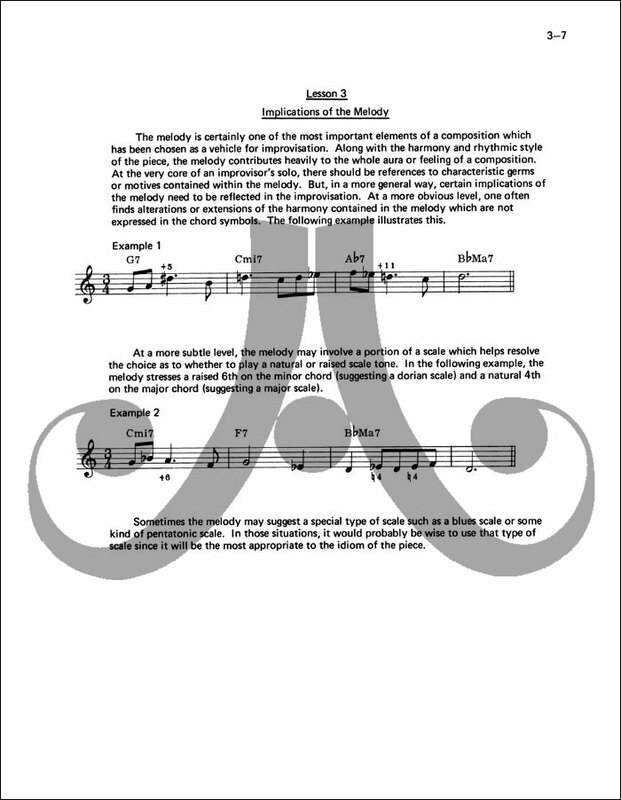 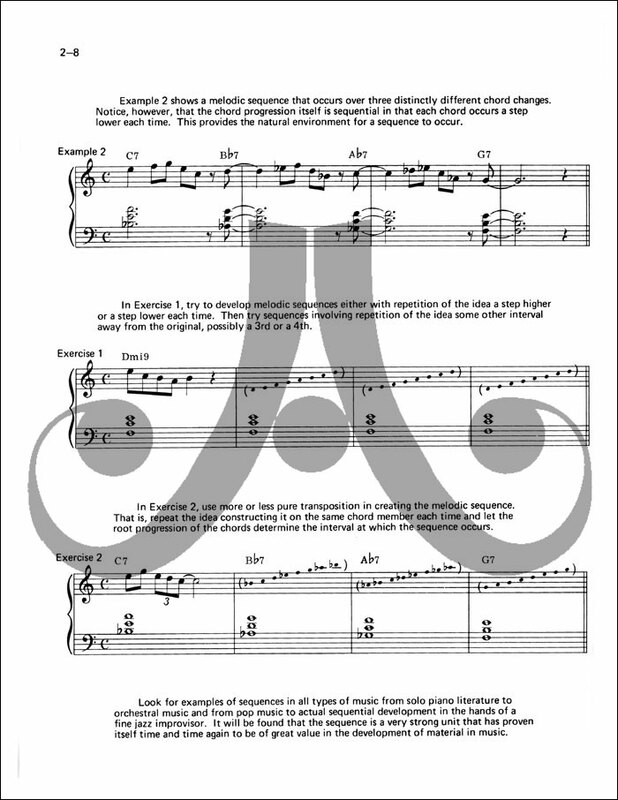 Book 2 covers intermediate concepts. 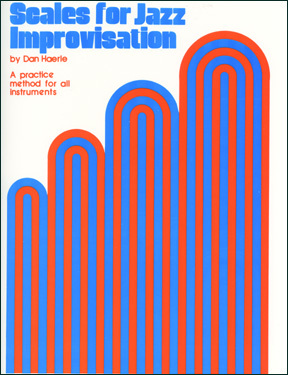 Book 3 covers advanced concepts. 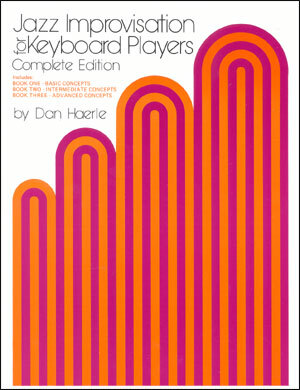 The complete version includes all three volumes in one book.